Need Pest Control? Just Call. 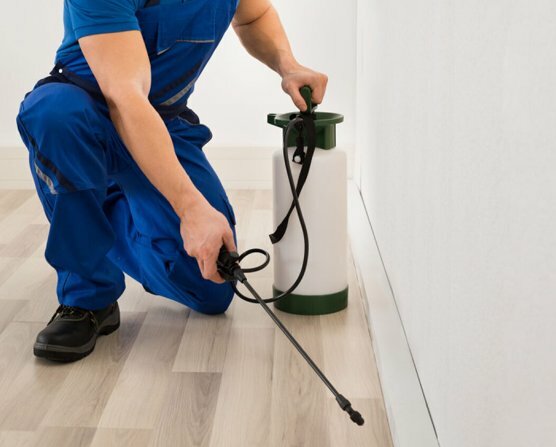 Whether you have rodents, bed bugs, termites, cockroaches or any other pests, you can rely on Al Bustan Pest Control to take care of it. Al Bustan Pest Control is a leading Pest Control establishment fully licensed and approved by the Dammam Municipality. 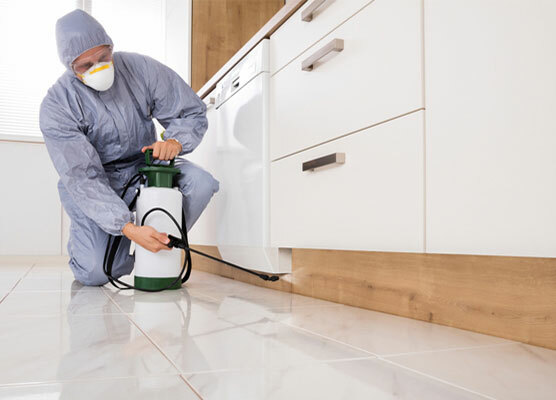 With trained technicians and experienced professionals, we are licensed by the designated authority to provide general pest control, real estate inspections, anti-termite treatment and pre-treatment of construction sites. We are on a mission to help every single individual say "Good By Pests" and live a pest-free life. 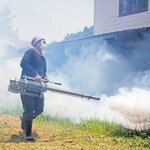 Wtith our effective pest management services at reasonable prices and passion to improve the living and working environment, Al Bustan is the best choice for all your pest control needs. 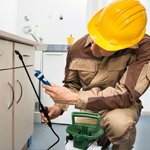 Are you facing problems with pests? Don't Wait! Call us now and we will be with your right away. 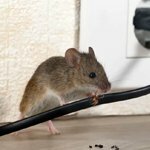 Why Go With Al Bustan Pest Control? 24/7 Customer Support - We Offer emergency customer service and support 7 days a week and 24 hours a day. Efficiency & Quality - We provide efficient service using certified and high-quality products. 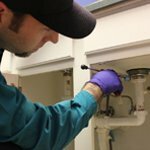 Full Service - Our services are comprehensive and include inspection, treatment and proofing as per your request. 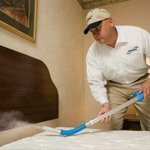 Professional & Trained - Our exterminators are all certified and trained to the newest methods of pest control. 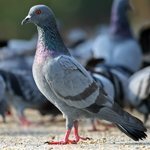 Knowledgeable - Our in-depth knowledge about pests and treatment methods is the basis of Al Bustan. Residential & Commercial - We cater our services to both the residential sector and the commercial sector. Don't Wait. Get in Touch. You can get in touch with Al Bustan at any time of the day for all your pest control needs. 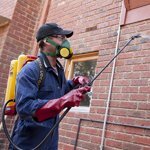 Call us now and one of our experts will talk to you and guide you through the process of pest control. © 2018 Al Bustan Pest Control. All Rights Reserved. Website & SEO by CYFER.